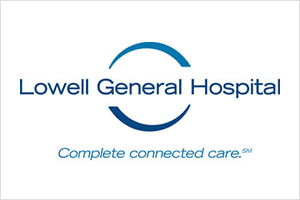 Provides highly individualized gynecological care to women throughout New England. 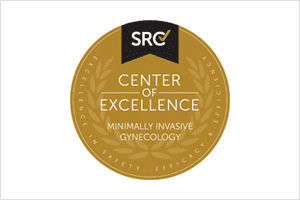 A Certified Surgeon of Excellence in Minimally Invasive Gynecology, Dr. Estella offers the latest advances and technology in minimally invasive gynecological surgery. 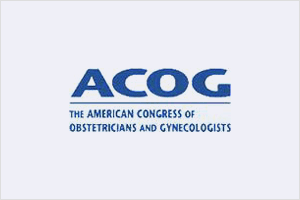 Advanced laparoscopy, including DaVinci robotic surgery, is available for a variety of gynecological procedures. © 2019, Nonnie M Estella MD, PC. All Rights Reserved.